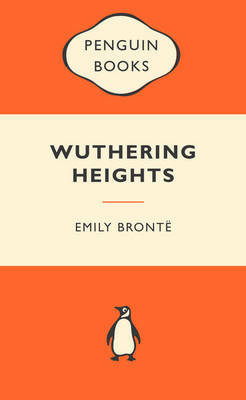 Emily Bronte's only novel, a work of tremendous and far-reaching influence, the Penguin Classics edition of Wuthering Heights is the definitive edition of the text, edited with an introduction by Pauline Nestor. 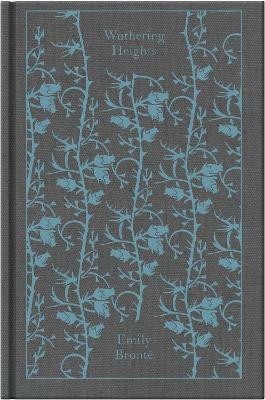 In this edition, a new preface by Lucasta Miller, author of The Bronte Myth, looks at the ways in which the novel has been interpreted, from Charlotte Bronte onwards. 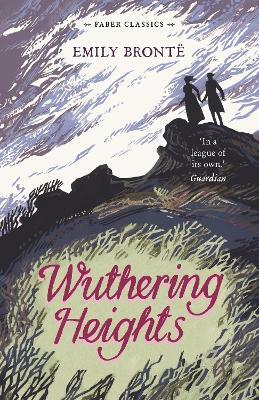 This complements Pauline Nestor's introduction, which discusses changing critical receptions of the novel, as well as Emily Bronte's influences and background. Emily Bronte (1818-48), along with her sisters, Charlotte and Anne, was one of the most significant literary figures of the 19th century. 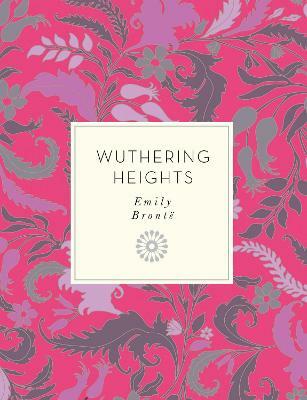 She wrote just one strikingly innovative novel, Wuthering Heights, but was also a gifted and intense poet. 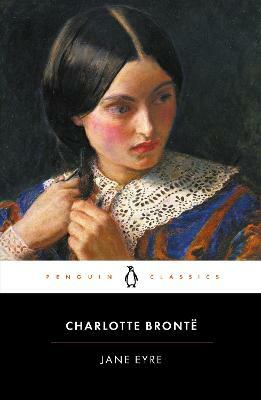 If you enjoyed Wuthering Heights, you may like Charlotte Bronte's Jane Eyre, also available in Penguin Classics. 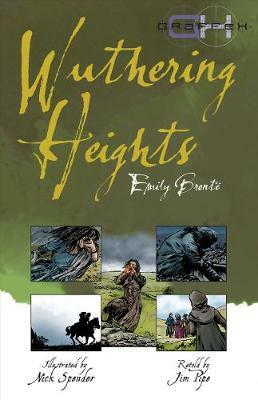 Buy Wuthering Heights by Emily Bronte from Australia's Online Independent Bookstore, Boomerang Books. 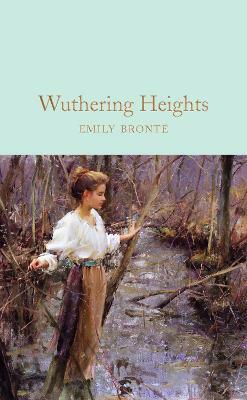 Emily Bronte (1818-48) along with her sisters, Charlotte and Anne, is one of the most significant literary figures of the 19th century. 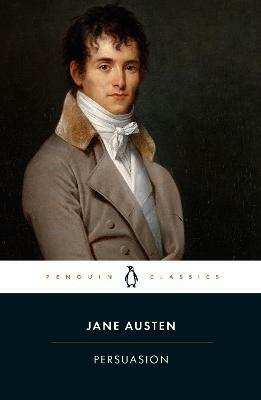 She wrote just one strikingly innovative novel but was also a gifted and intense poet. 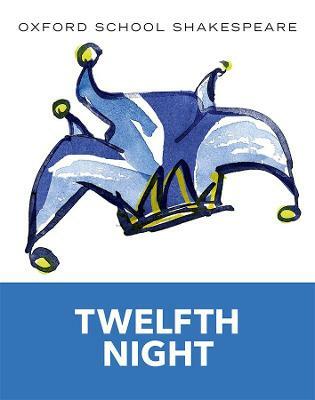 Pauline Nestor teaches English at Monash University, Australia. Lucasta Miller was educated at Lady Margaret Hall, Oxford.